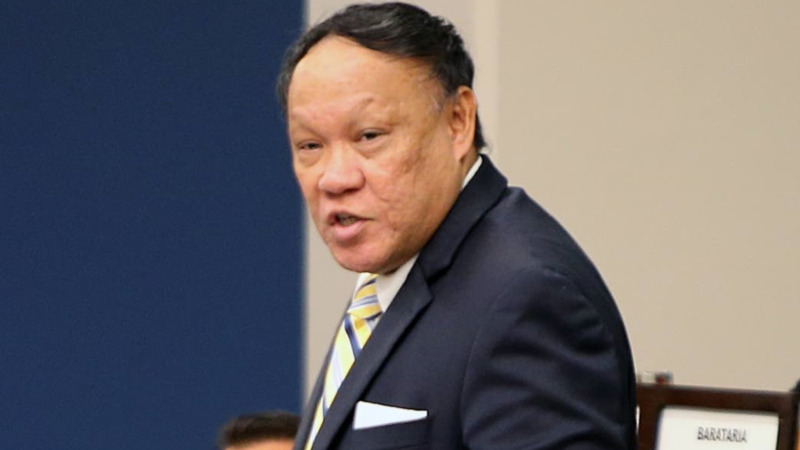 Pointe-a-Pierre MP Dr. David Lee is questioning why state-owned company Petrotrin spent a whopping $63 million in consultancy fees since July 2017 yet it recorded $2 billion in losses. 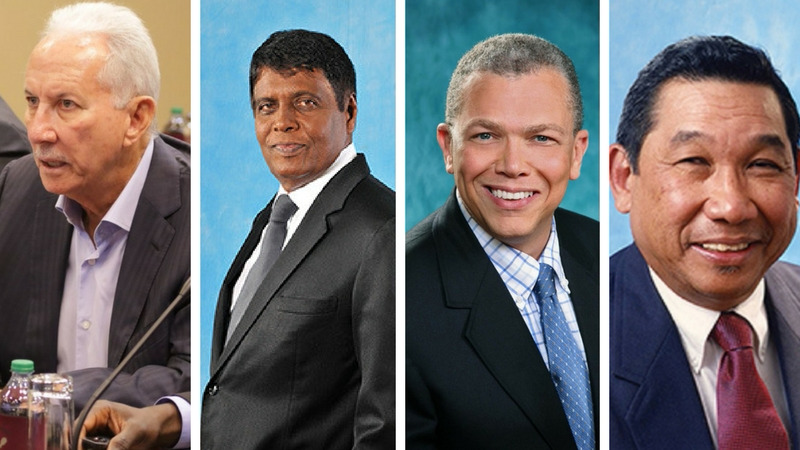 Lee had filed a question on notice to the Minister of Energy and Energy Affairs in April to ascertain the names of the individuals or companies who were retained as consultants by Petrotrin as well as the value of the fees received by each company from July 2017 to present. 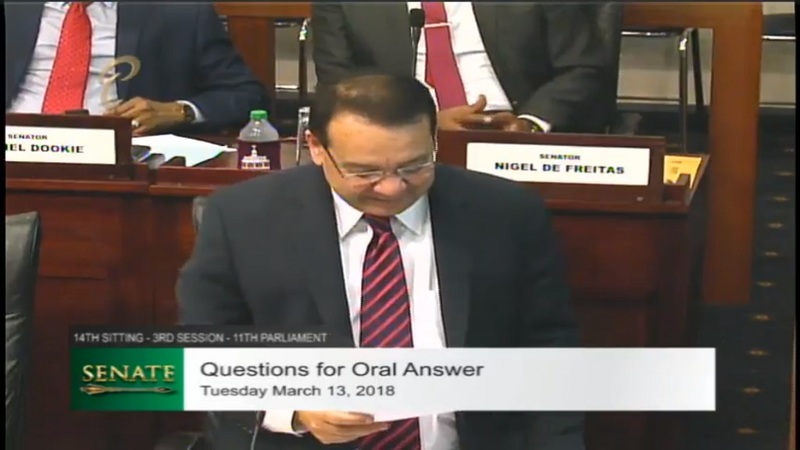 At yesterday's Parliamentary Sitting, the Minister of Energy provided the required information in writing which indicated that Petrotrin had engaged the services of 16 consultants at the cost of over $63 million since July 2017 to present. Lee in a statement on Thursday said this was unacceptable. “To spend 63 million dollars in less than 11 months on only 16 consultants is quite an incredible feat especially when for the past two and a half years this government has routinely spoken on the poor financial health of the state company. 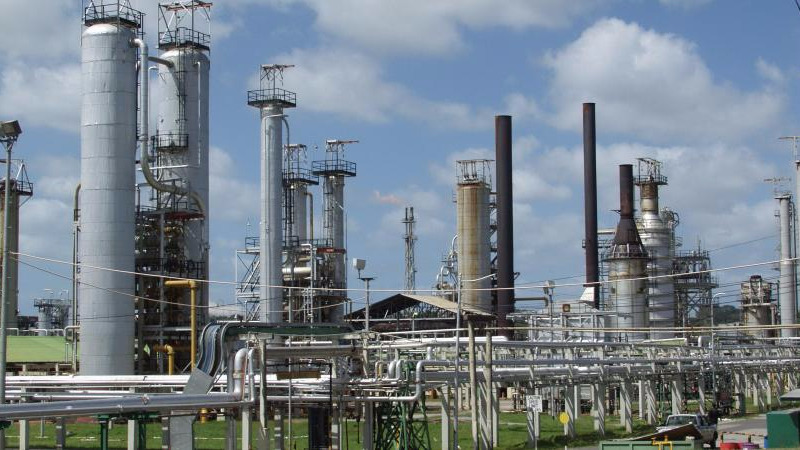 What is even more worrying is the fact that the company recorded a loss of 2.2 billion dollars in 2017 yet still spent this significant sum on consultancy fees,” the Opposition MP stated. He further questioned whether all of the consultancy contracts were procured legitimately.